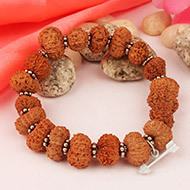 Rudraksha is an auspicious bead, used as prayer beads. This spiritual bead is considered a personification of Lord Shiva. Rudraksha is a compound term in Sanskrit, which means Lord Shiva’s teardrop (split into two words) Rudra (Lord Shiva’s Vedic name) and Aksha –teardrop. Other sources state that ‘Akhsa’ is also an eye, which means Rudraksha represents Lord Shiva’s eye. 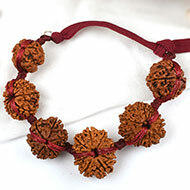 The seeds of Rudraksha tree are used as prayer beads. Lord Shiva wears the Rudraksha Mala. 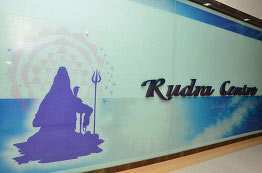 It is used to count the number of repetitions of any slogan or mantra during prayer or meditation. 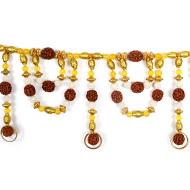 Rudra mala or garlands typically consists of 108 beads. 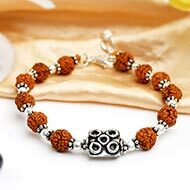 In Hinduism and particularly in Shaivism, during the prayers or meditation, there is a tradition of using of Rudraksha beads. 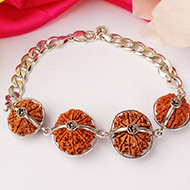 The significance of Rudraksha mala is well-known. But, what are these beads? What is the source of these auspicious beads? Do they grow on a tree or appear naturally? Not many are aware of the source of Rudraksha beads. Rudraksha beads grow on the Rudraksha tree. These huge trees are found in the South East Asian countries, specifically in India, Nepal, and Sri Lanka. There are more than 300 species of Rudraksha found across the world. India has around 35 different species. Rudraksha trees in India are grown 3000m above the sea level. The scientific name of Rudraksha tree is Elaeocarpus Ganitrus Roxb, which grows 60 to 80 feet tall. This is the most common species of the Rudraksha tree. Dr. William Roxburgh, a Scottish surgeon and botanist, gave this species its botanical name. The scientific name has its Greek origin. ‘Elae’ means ‘wild olive’ and ‘Carpus’ means ’fruit’. 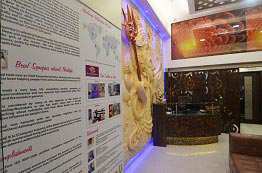 Many epics and ancient scriptures in Hinduism detailed the specifications of this specific species. This popular species grow in Nepal and Indonesia. 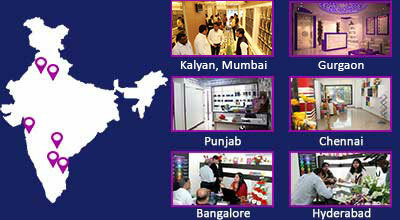 These two countries regulated organized cultivation for Rudraksha. 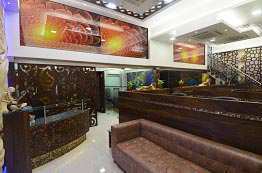 Besides, the trees are predominantly seen in the foothills of the Himalayas, from the Gangetic Plain and spread across Southeast Asia. Countries that grow Rudraksha trees include Indonesia, China, Java, Malaysia, Australia and Guam. The tree grows from 10 to 30 meters tall. The body trunk measures 1 meter width. Unlike other trees, Rudraksha trees are grey in color. It takes three or four years to bear fruit after germination. Besides, when the tree matures, the roots of the tree form a defense. It rises up and radiates across the ground surface. 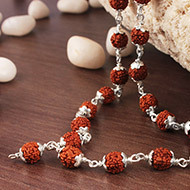 The Rudraksha trees that grow in the Himalayan region holds the highest power, strength and healing properties. Himalayas (Kailash), being a holy mountain is considered to be the abode of Lord Shiva, surrounded by the rivers. The trees and beads that grow in this region hold supreme power. 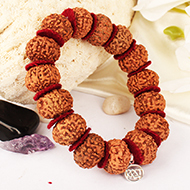 The Rudraksha bead has a hard surface and deep projections. The beads from Nepal and Indian trees show grooved and deep projections on the surface which indicates deep valleys and hills. Apart from the spiritual healing, all parts of the Rudraksha trees have the medicinal properties. The tree appears like a mango tree and usually large. The tree sheds its leaves and re-grows the fresh ones naturally. The leaves of the tree contain anti-bacterial properties. In ancient days, the leaves were used to treat wounds. The white flowers of Rudraksha trees grow in big bunch. It looks beautiful and majestic to witness the blossoms during the months of November and December. The tree bears the fruits during the months of January and February. The fruits appear like berries in green color. 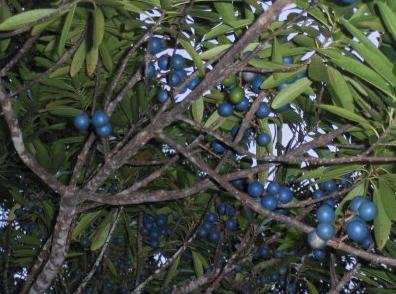 Ripened fruits gradually turn blue. A blue colored husk covers the Rudraksha seeds, which yielded the name blueberry beads. As stated earlier, size of the fruit and seeds depends on the region where the tree grows. Fully ripened fruits fall naturally. The seed i.e. 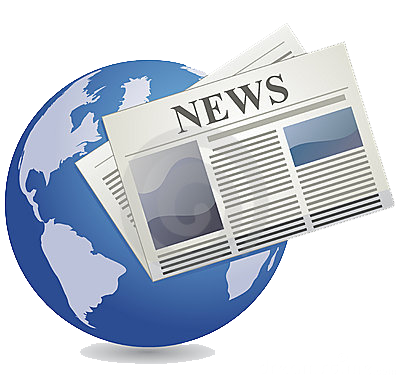 the bead is found after removing the outer skin and fleshy part. In Ayurveda, the ancient medical system uses all parts of the Rudraksha tree for healing and balancing the body and mind. 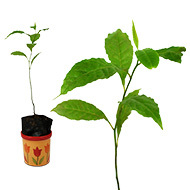 Rudraksha tree leaves treat a number of conditions like headache, migraine, epilepsy and mental disorders. The outer layer of the fruit was used to treat cold, flu and fever. The leaves / fruit skin is used to purify blood. According to Ayurvedic texts, Rudraksha strengthens your body, enhances your immunity, evokes natural healing power, and promotes overall health. Rudraksha tree yields the seeds in different forms. It is auspiciously termed ‘Mukhi’ which means ‘face.’ Rudraksha trees in Nepal yields the large sized beads and in Indonesia yields small sized beads. The common color of the bead is brown. However, it is also available in other colors which include black, yellow, white and red. Gauri Shankar is a special and rare type of bead where two Rudraksha beads are co-joined naturally. Ganesha is another special type of bead which appears with a trunk like projection from the body. One Mukhi bead is called Sawar. Can You Grow Rudraksha Tree at Home? 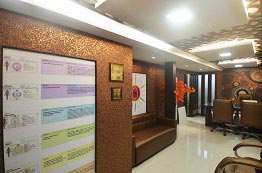 Anyone can plant and nurture the Rudraksha trees at home. It doesn’t need any specific climatic conditions to grow. However, you must ensure to prepare the soil before planting or seeding. 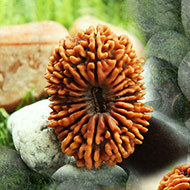 You can grow Rudraksha tree by planting a sapling or soiling a special bead. It takes about a year to sprout. 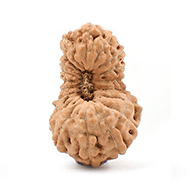 Rudraksha saplings also make an ideal gift to the temples, to near and dear ones. 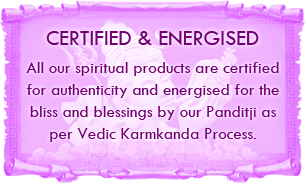 Gifting such items means bestowing them with spiritual gains. I love the rudraksha mala I ordered. The beads are very high quality and put together nicely. Thank you for a wonderful product!